The price for Honor 9N (Midnight Black 64 GB) ( 4 GB RAM ) is valid across Bangalore, Hyderabad, Chennai, Mumbai, Delhi, Pune and Kolkata. 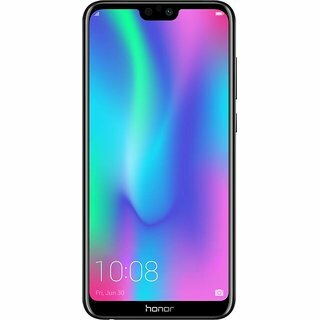 The Honor 9N (Midnight Black 64 GB) ( 4 GB RAM ) is available at best price of INR 9499 on Flipkart. All the prices have have been updated as of Apr 26, 2019.